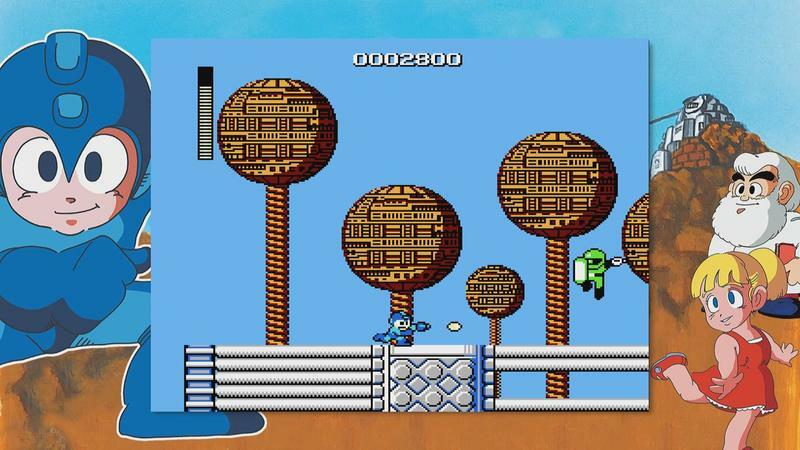 One of 2015’s best retro releases is now available on a brand new platform! 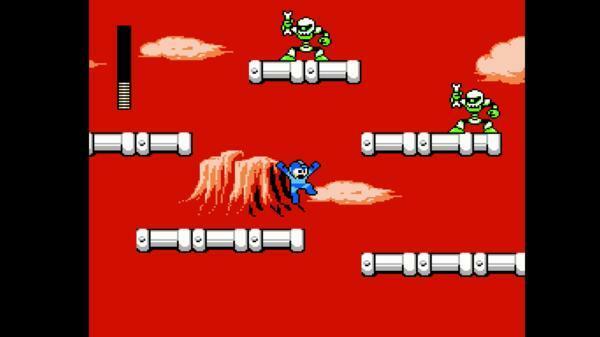 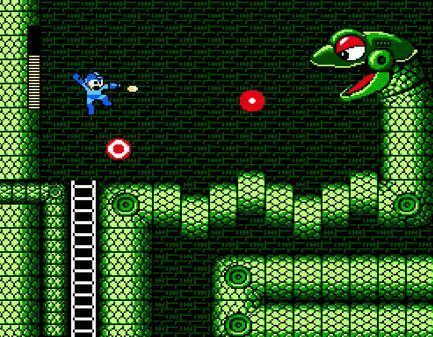 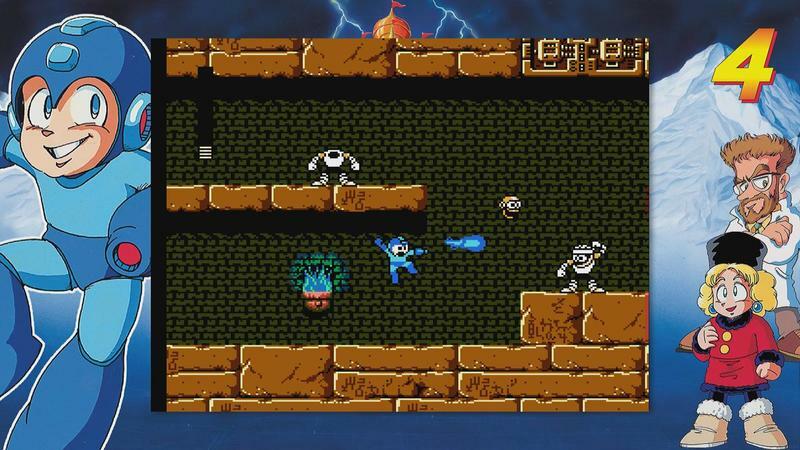 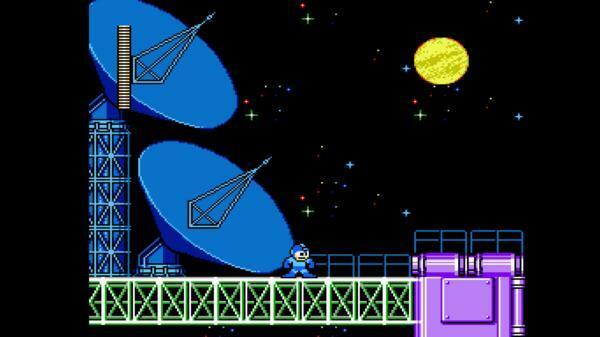 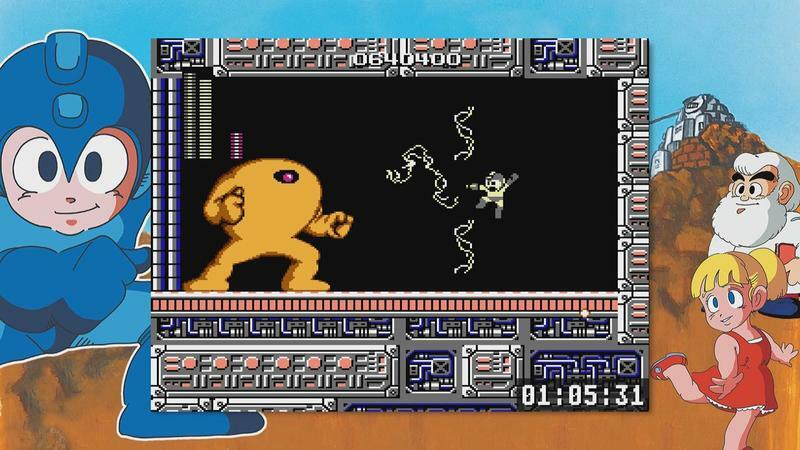 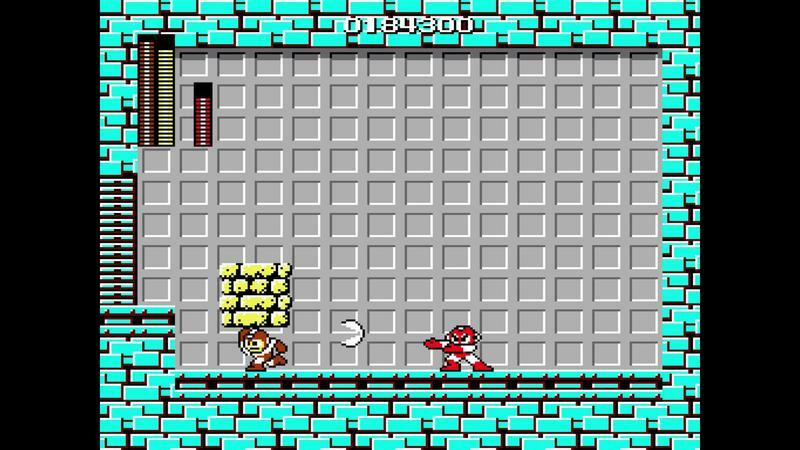 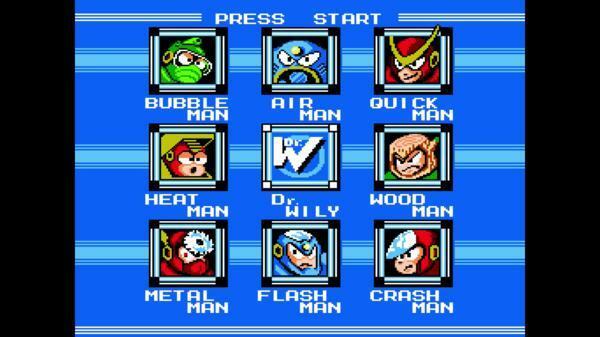 Capcom has finally published the Nintendo 3DS version of Mega Man Legacy Collection, an extensive package which contains all six of the NES classics for $29.99. 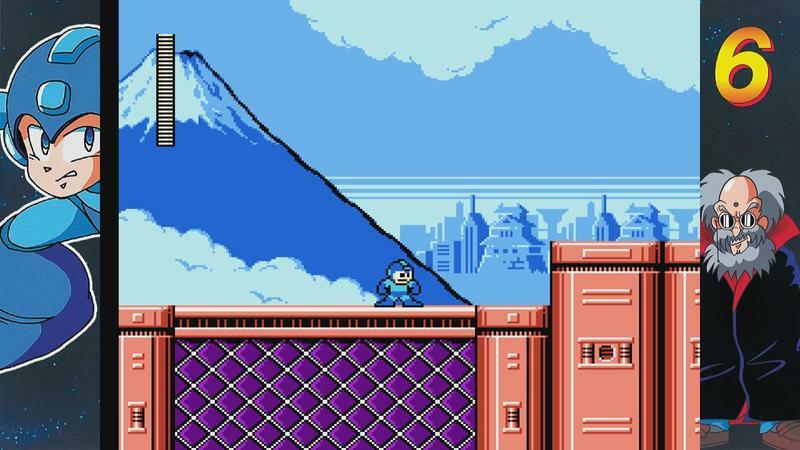 I was a huge fan of the release last year when it hit the PlayStation 4, but I am more than aware that Nintendo fans are going to be more skeptical. 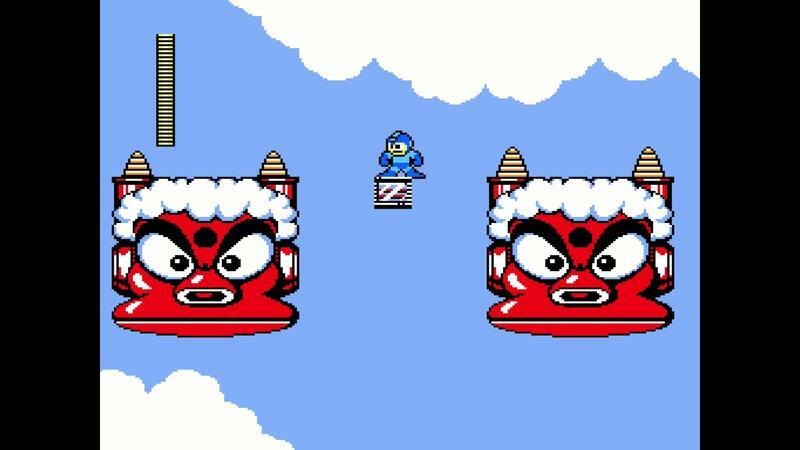 For one, all six Mega Man games are already available on the Nintendo eShop for $5 each, coming out to the same total price. 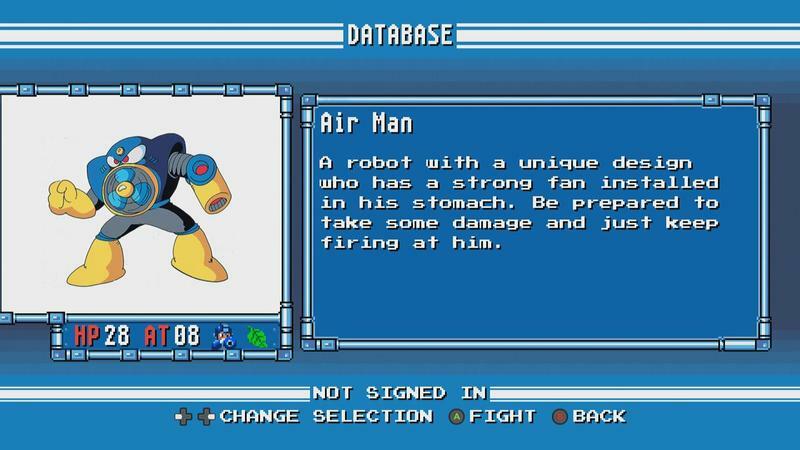 Chances are that most fans already picked those up at some point and have no need for this package. 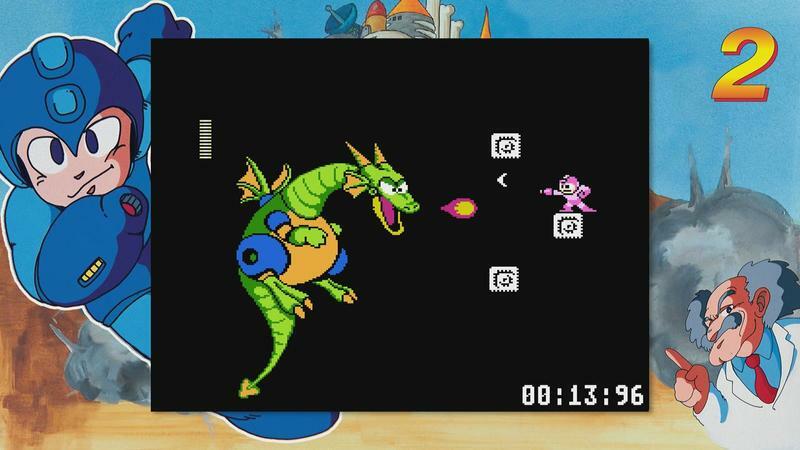 However, the emulation in this bundle is also a lot better than Nintendo’s official emulator. 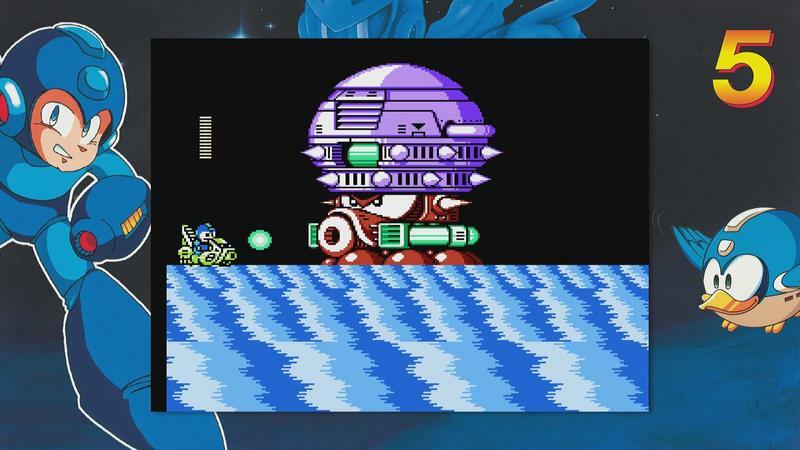 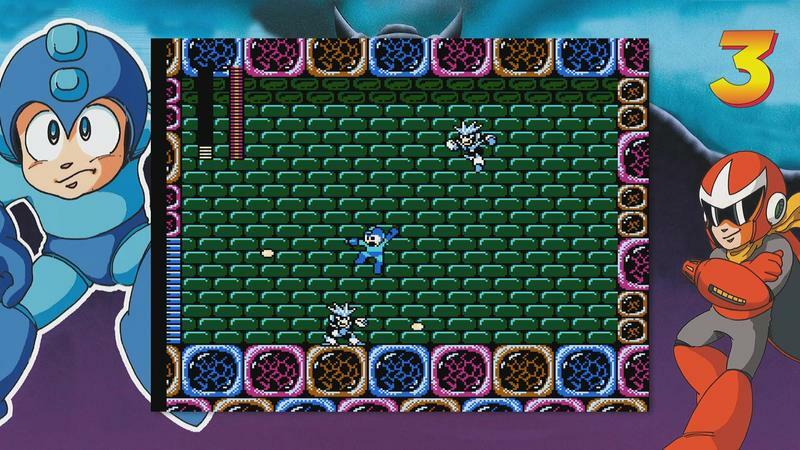 Digital Eclipse’s work on Mega Man Legacy Collection is more than apparent in terms of putting out a quality picture, and it even allows for buttons to be re-mapped, something Nintendo never accounted for. 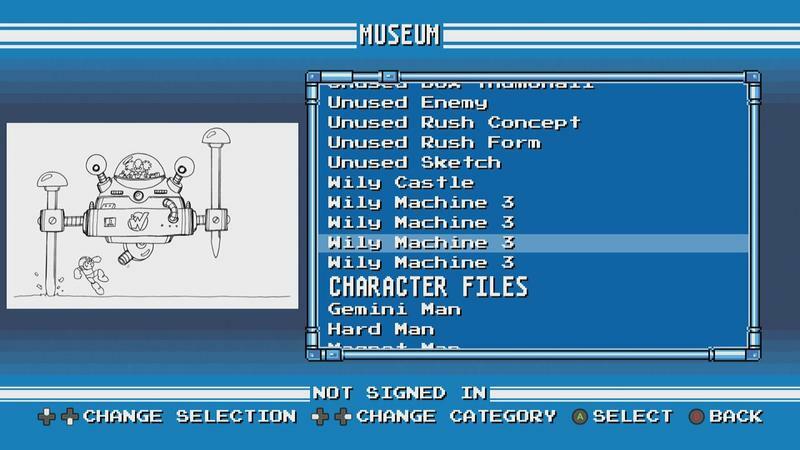 The addition of museums and the Japanese manual are a nice touch too for those who want these extra trinkets.